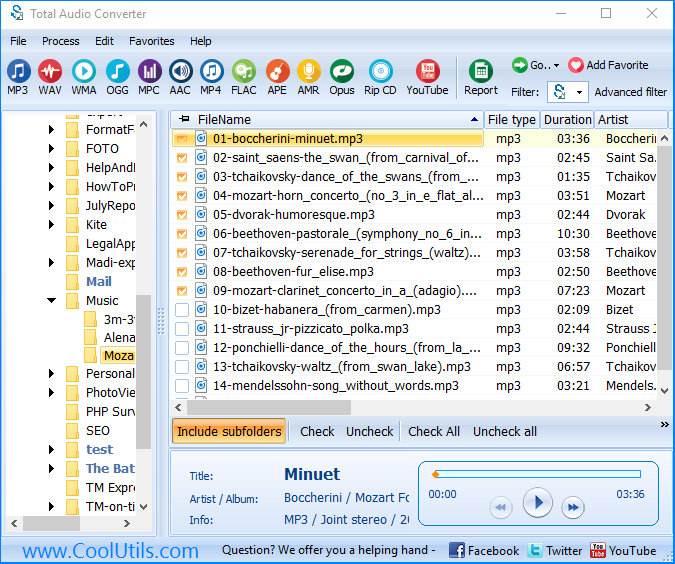 You are here: CoolUtils > Total Audio Converter > Convert PAF to MP3 in batches automatically. 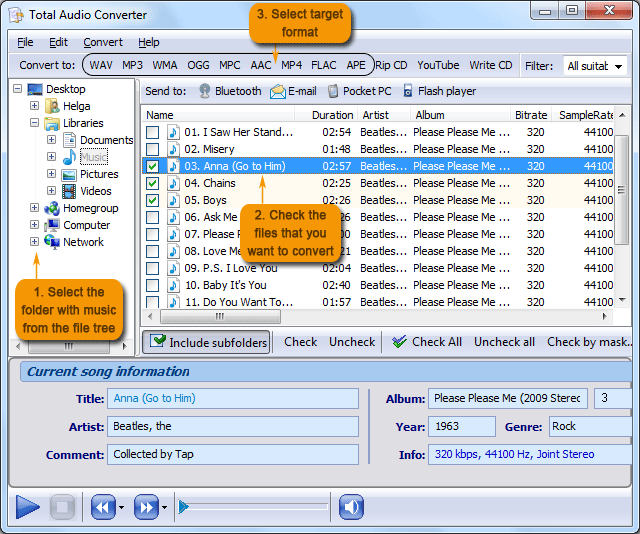 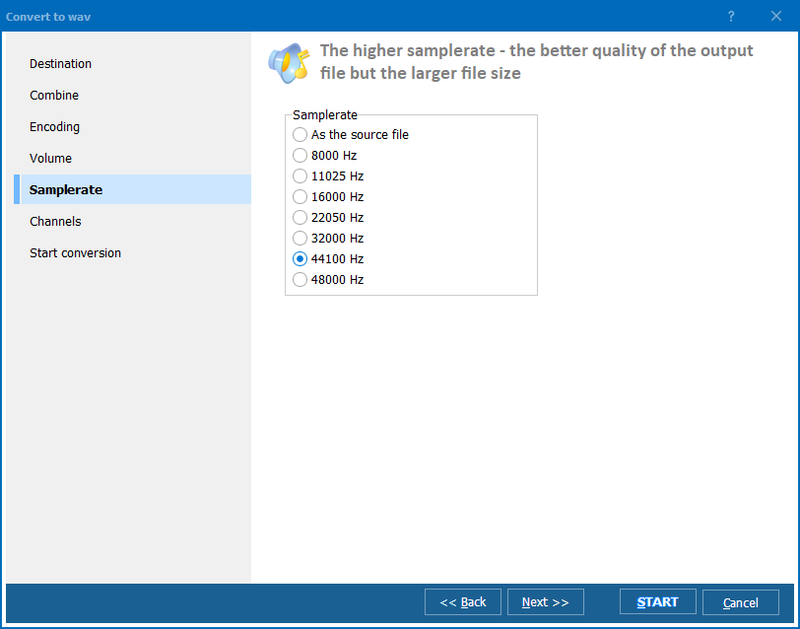 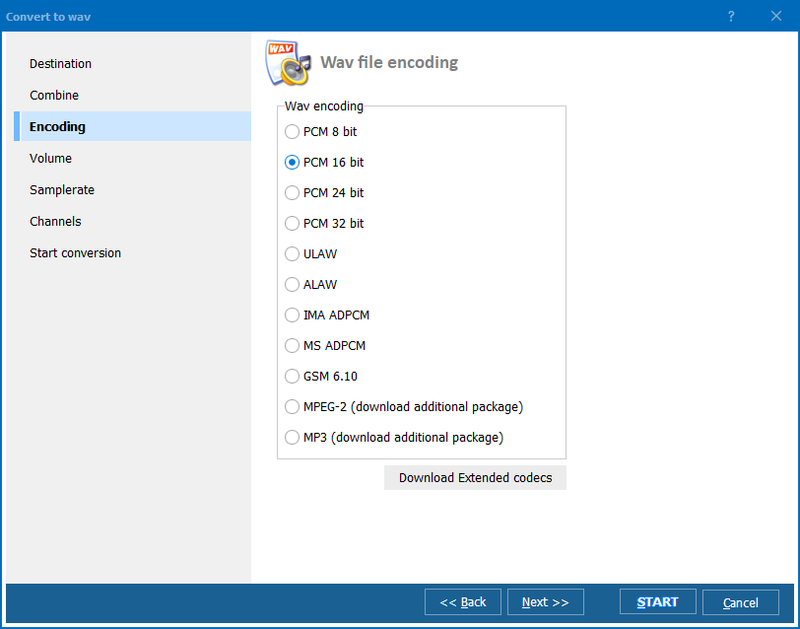 Download a free trial version of Total Audio Converter now! 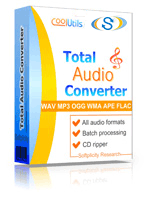 Use it for 30 days to evaluate the converter’s quality or get your fully functional version of Total Audio Converter with a 30% discount!